Amir Safi’s poetry is a beautiful blend of his Iranian culture and Texan upbringing. Host him for a solo performance, open mic, or a writing workshop! Amir Safi is from College Station and is based out of Houston, Texas. He is a graduate of Texas A&M University. He is the co-founder of Mic Check 501(c)3, the Texas Grand Slam Poetry Festival and the founder of Write About Now. He is a 2017 Houston Poet Laureate Finalist, a 2013 and 2015 Southern Fried Poetry Slam Champion, a 2013 National Slam Poetry semi-finalist and his work has been featured by A plus, Upworthy, The Huffington Post, Whataburger, Total Frat Move and more. Most recently, his work has been published by Pittsburgh Poetry Review and Tincture Journal, and he has received recognition as a semi-finalist for the Crab Creek Review 2017 Poetry Prize as well as a finalist for the North American Review’s 2018 James Hearst Poetry Prize. To be first generation anything is to forever be a tourist. 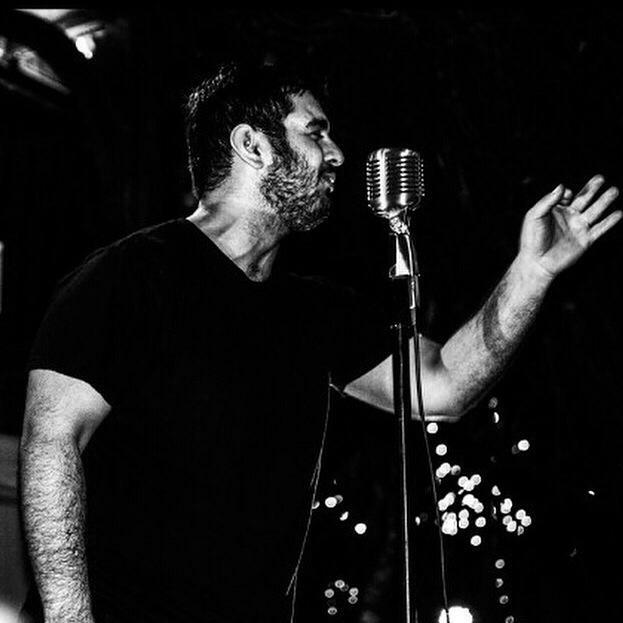 Amir’s poetry is a blend of American culture and Iranian heritage that sheds light on the unique narrative of being Muslim in America, immigration, inter-sectional identity, and popular culture. He is a writer, a poet, and a masterful story-teller. Aside from nationally recognized performances, Amir also shares his gift through writing workshops. Prepare your audience for an engaging and insightful evening with Amir Safi! A powerful piece by Amir on what it means to be American. Big chune for ya head top! 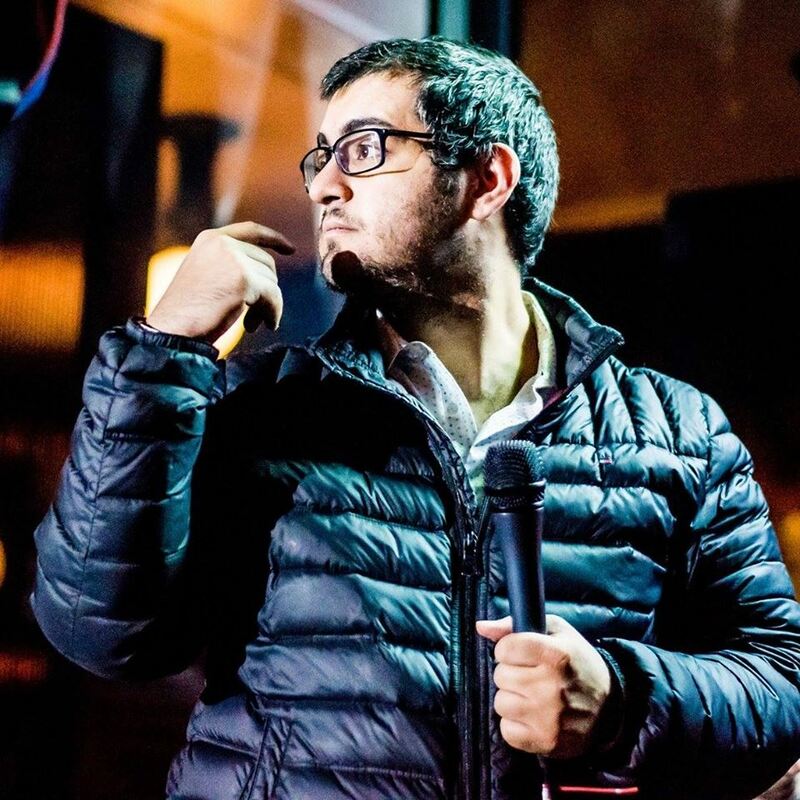 Peep the funny side of Amir Safi, as he poetically praises one of his favorites. -Writing as an Activist: Why do you care?